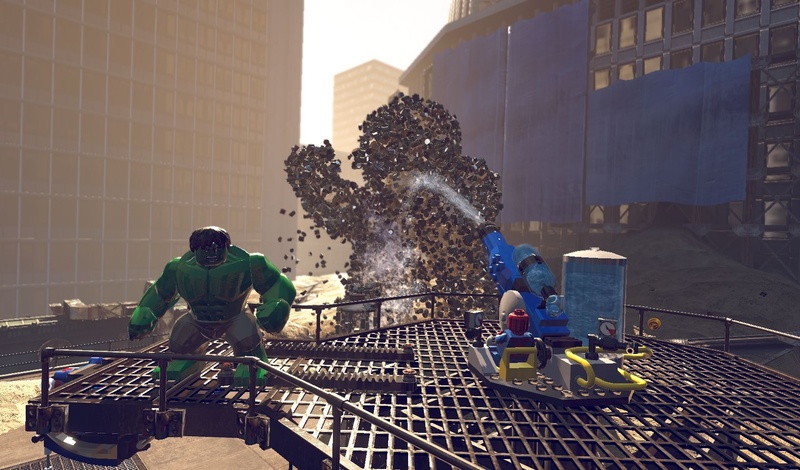 We haven’t heard a whole lot more about the game since it was talked about in a previous GameInformer issue, but it looks like two of our favorite, playable Avengers, Hulk and Iron Man, are attempting to take down a pretty nasty baddie within Spiderman’s comics, Sandman. 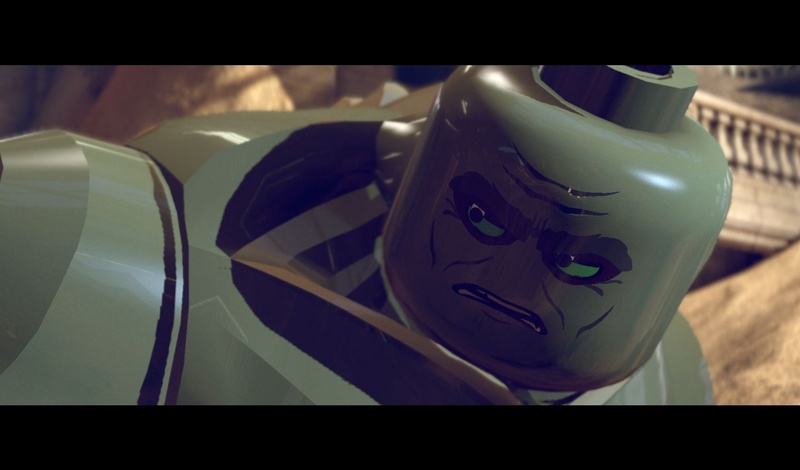 He has taken on his monstrous, colossal form like he did in the Spider -Man 3 film (I wanted to forget that movie too). 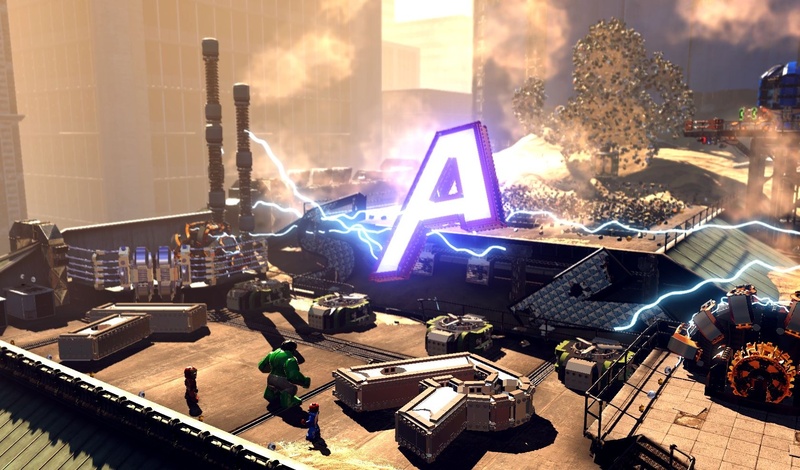 More than just using their own superpowers to topple their foe, it looks as though they’ll use various objects around the environment to help them out, such as the giant water cannon being shown. 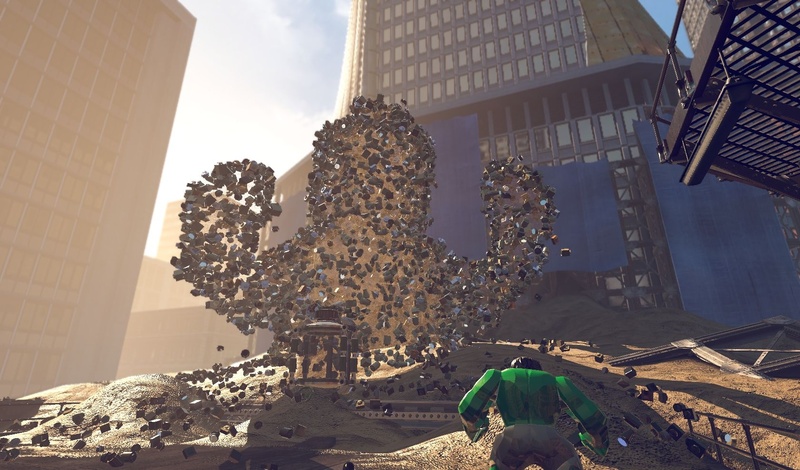 One thing Sandman can’t stand a major dowsing, so the Avengers team should be quite capable to deal with him. 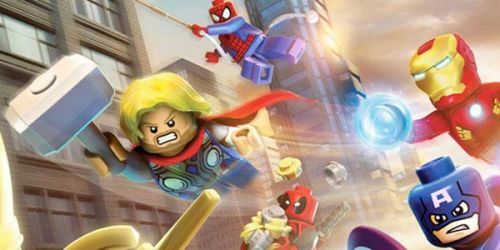 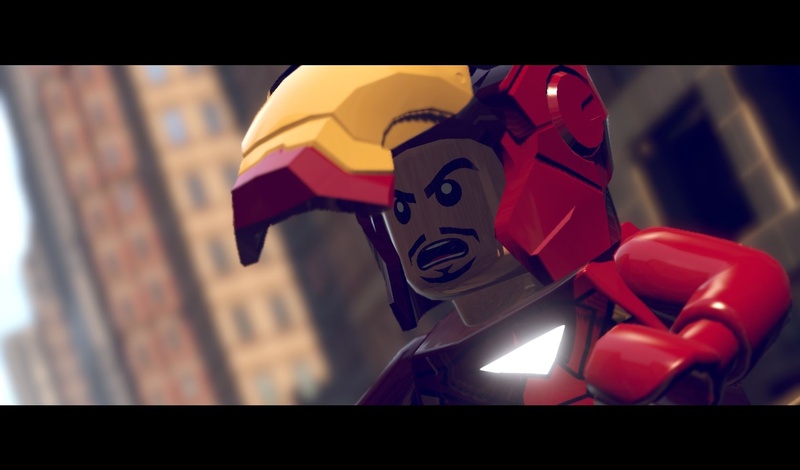 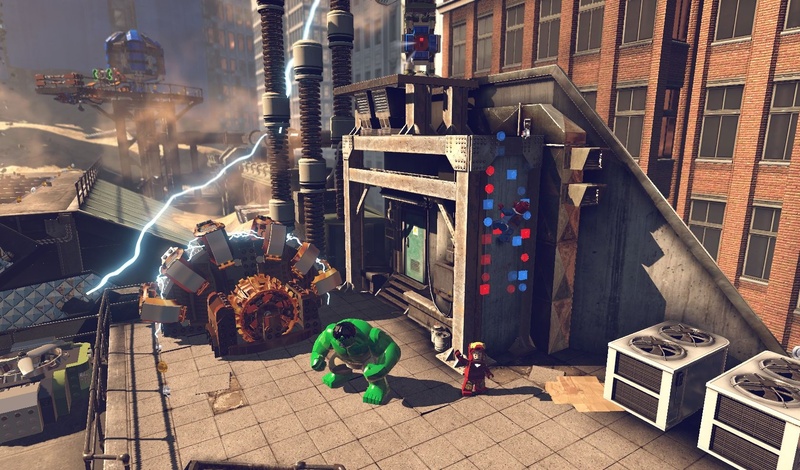 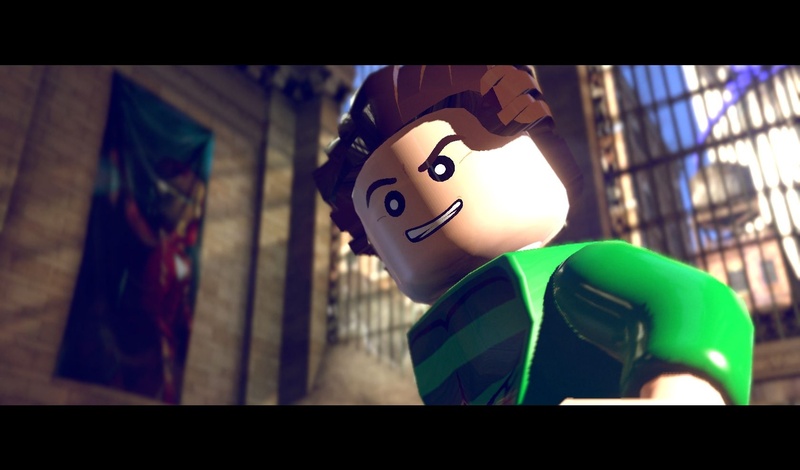 LEGO Marvel Super Heroes has been confirmed to have 2-player local co-op, but no official release date has been set. 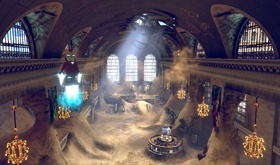 It will be coming to nearly all major platforms.